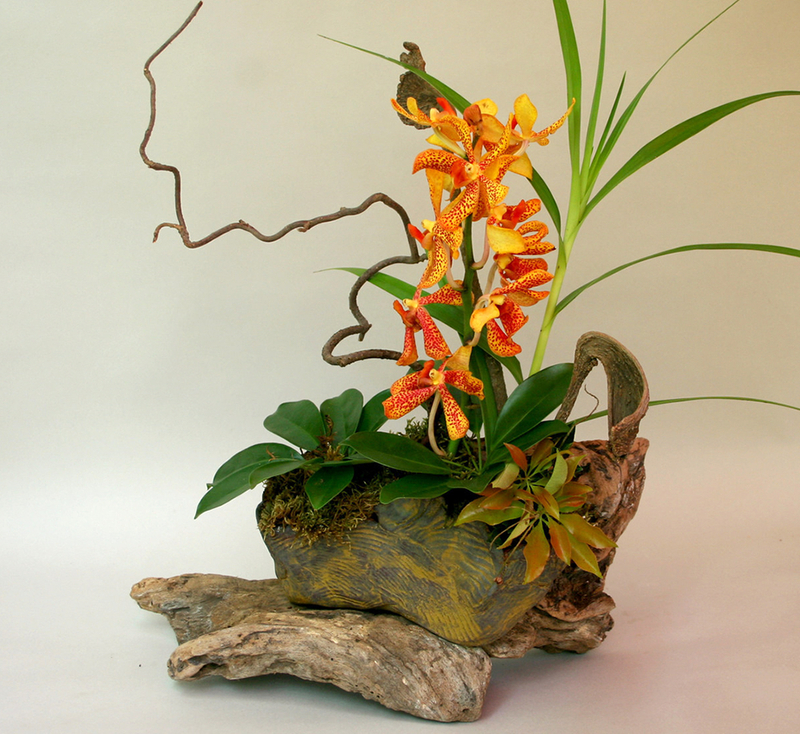 The philosophy of Ikebana is one of simplistic design using natural materials, just as they are. 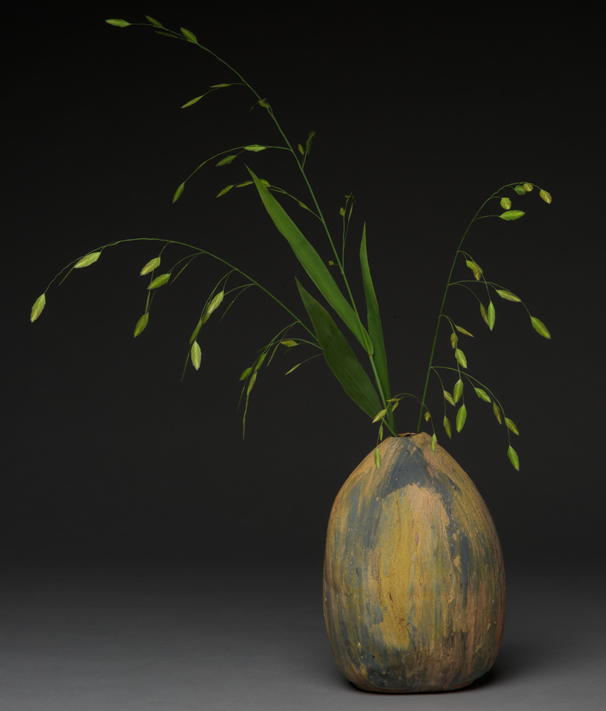 An Ikebana artist has said, "One piece of foliage has more meaning than the use of many." My journey of creativity begins at the very beginning of forming the clay. 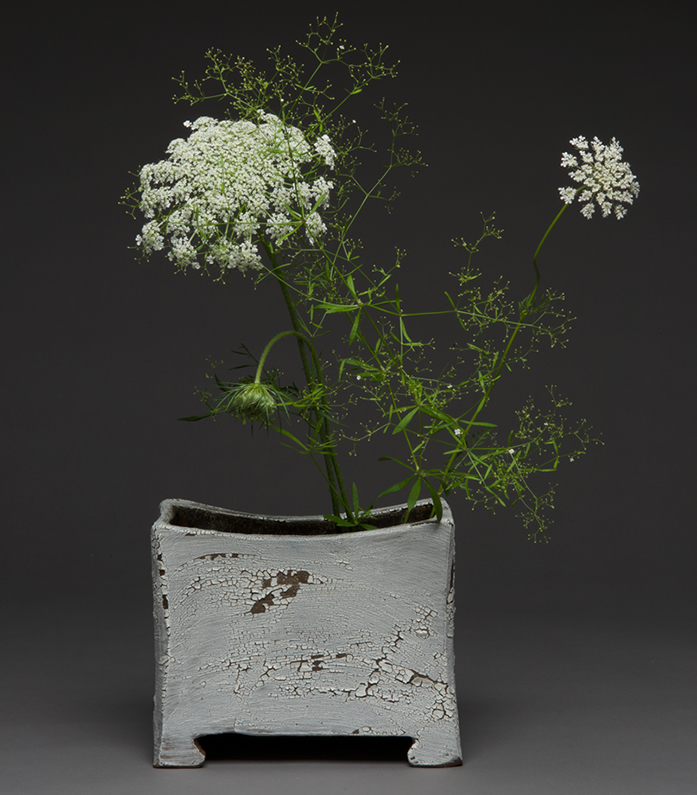 For me, it is a magical connection working so closely with nature and the organic structure of the piece. My wish is that my work be a simple reflection, of nature's endless tapestry of patterns and textures that resemble shapes created by the wind, sun and water.